Christmas is by far my favorite time of year (if you couldn’t tell already), and I’m READY for all the holiday themed posts. Bring ’em on! I saw this post at Dee Reads Things. For the last three years my parents have gotten me the latest illustrated Harry Potter book, but Goblet of Fire isn’t coming out until next year. 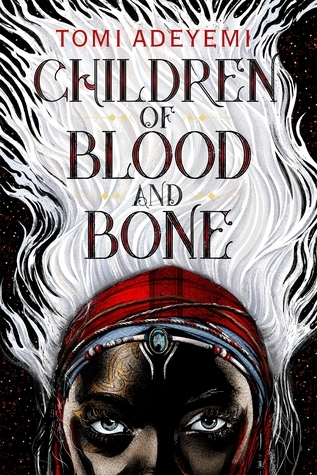 Children of Blood and Bone by Tomi Adeyemi has been on my to-buy list for foreverrrrr and Barnes and Noble had signed copies on Black Friday, so fingers crossed it’ll be under my tree! I’ve already read two Christmas books this year (reviews here and here), but I plan on picking up at least two more: The Further Adventures of Ebenezer Scrooge by Charlie Lovett and Mr. Dickens and His Carol by Samantha Silva. If I absolutely had to pick favorites, I would go for the animated A Christmas Carol, White Christmas, and the animated How the Grinch Stole Christmas. 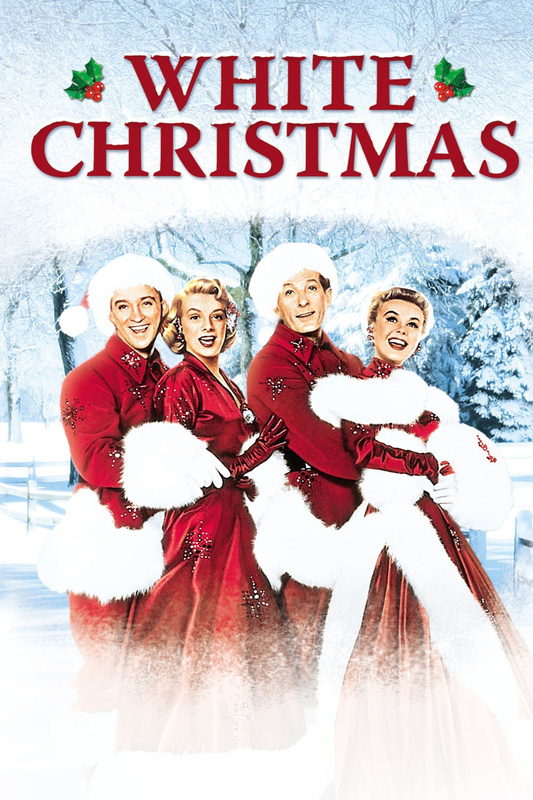 I like pretty much any Christmas movie that crosses my path though, especially the old claymations and the occasional cheesy Hallmark movie (I just watched A Christmas Prince on Netflix! So. Good.). YES. A thousand times yes. I love the snow and any other form of winter weather with all my heart. I know there are plenty of people mocking me from the other side of the computer screen right now, but snow is a novelty in North Carolina and I’ll take every flake I can get. To pick from a book I read this year (and avoid a Harry Potter answer), probably Matthew Clairmont from the All Soul’s Trilogy. The older I get the more I like to give gifts. It’s so fun to pick out (or in my case – make) something special for someone and watch them open it! The anticipation is worse than waiting for your own gifts! I try so hard to avoid Harry Potter answers when I do book tags because I don’t want to take the easy way out, but I gotta go with the Weasely’s Burrow on this one. All of my Christmas memories are fond! It’s by far my favorite time of the year. Do you like snow? Is there already snow where you live? Love seeing the christmasy tags coming around! Great post! This is such a fun post! And I’m totally on the same page as you about snow – I love it, but we don’t get much where I live (although there may be some this weekend and I am so excited for it, as long as the roads don’t get too icy). The further adventure of mr scrooge sounds fun 🙂 And I like the occasional cheesy hallmark movie too 😉 And I love snow too! Awesome answers!